Time for another face-off between two of the most beloved coffee brewing devices out there. The French press vs the Aeropress is the battle we have all been waiting for. They are both called something with ‘press,’ but after that, the similarities are few. 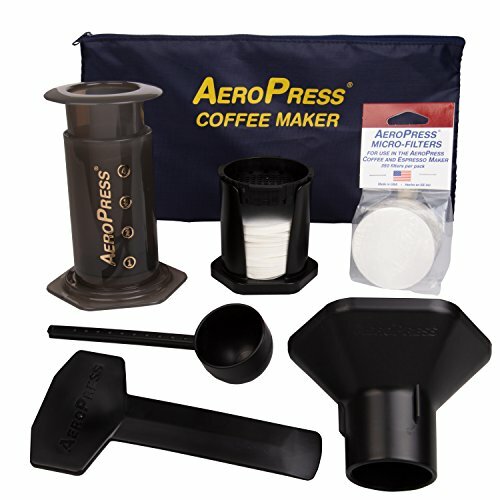 The Aeropress is a unique brewing method that has distinct benefits and some drawbacks. 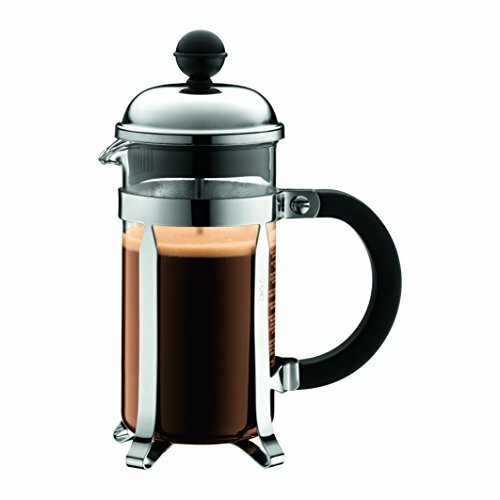 The French press is an efficient no-frills brewing method that anyone who has been to a diner is already familiar with. The main body of the Aeropress is made primarily of molded polypropylene, which is a rather sturdy plastic. Being clumsy and dropping an Aeropress isn’t a big deal. I have never heard of one breaking from regular use or accidents. Some users have described it as “basically indestructible,” and that’s probably fair. It also comes with a one-year warranty automatically by the manufacturer. The paper filters are disposable, so if you completely ruin one cup, your Aeropress will still be fine! The glass carafe of the French press is pretty damn fragile. I have to admit I have broken quite a few of them. Using one, especially when washing, requires some measure of attention, since dropping it even a foot or two will definitely destroy it. The mesh itself can sometimes become warped and clogged if you accidentally use a grind that is not coarse enough and should be washed with some care. Winner: The Aeropress is a lot more sturdy. Easy victory. The Aeropress comes in one size and can produce only a single cup of coffee at a time. This can be a problem if you are making coffee for a group since it will take 1-3 minutes per cup. The absolute maximum is about 12 oz of coffee at a time with approximately, and that does require making a stronger brew and diluting with water… Almost like a giant americano. The French press comes in a variety of sizes big and small depending on the manufacturer. Because of its super simple design and lack of real technique, brewing a massive amount depends only on how large the glass carafe is. You just add more coffee and water, and that’s it. Winner: The French press knocks out the Aeropress almost immediately in this round. The Aeropress offers a clean cup of coffee due to its exacting paper filter, which does not allow very much sedimentation or oils to pass it if it at all. This kind of flavor clarity can be fantastic if you are into experimenting with different types of beans, grind sizes, water temperatures, or other parameters. The differences in brewing method, even mild, will be tasted due to the clarity in the flavor profile that is produced by the Aeropress. The French press, on the other hand, being an older brewing method, does not produce a “clean cup,” but instead delivers a full-body cup of coffee with some sedimentation and plenty of the oils that are extracted from the coffee grounds. This flavor profile is perfect for those who prefer a bold, strong coffee or a classic dark roast. The downside is that mouthfeel and body may muddy the more subtle flavors. Winner: Personally I like the subtle flavors of a lighter roast, but I know plenty of more old school coffee drinkers who crave the hard-hitting impact of an intensely brewed French press. Let’s call this one a tie. It’s a close call but I have to give the victory to the Aeropress. This product is perfect for those who like to experiment with different coffees and brewing parameters. 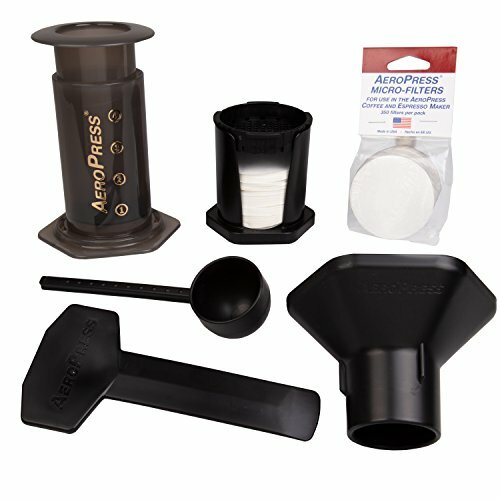 People who prefer tasting subtle fruity flavors in lighter roasts would benefit from the clean flavor profile that is produced by an Aeropress. The clean flavor also changes quickly with tiny changes, including grind size, extraction time, water temperature, and others. This diversity is what makes the brewer so appreciated, but it can also be unforgiving. A small change can either be transformational, either positively or negatively which makes it perfect for the experimental coffee geek. 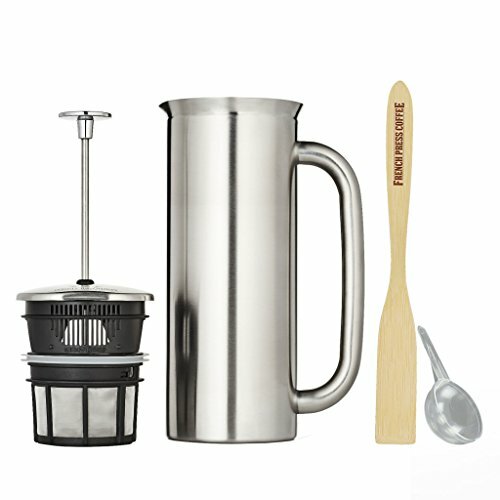 This brewing device is also an excellent option for the frequent traveler or camping enthusiast who wants a portable way to brew a decent cup of coffee without fear of breaking the brewing apparatus. Hello, and welcome to my site! I'm Asser Christensen aka 'The Coffee Chronicler'. I'm a writer and licensed Q Arabica Grader hailing from Denmark. 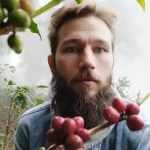 This site is my attempt to pass on all the caffeinated knowledge I've gathered over the years.